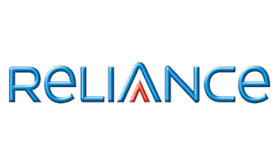 Reliance today announced RIM’s latest Blackberry device dubbed as the Tour. 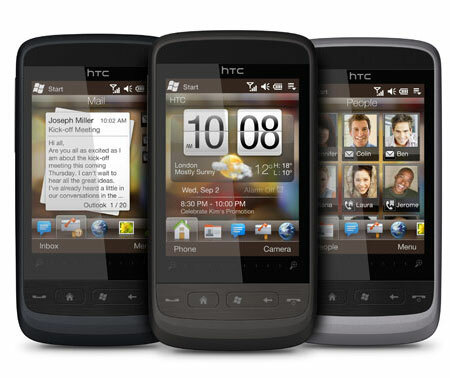 Tour is chic looking device, bragging lots of features in a slim 14.2mm chassis. 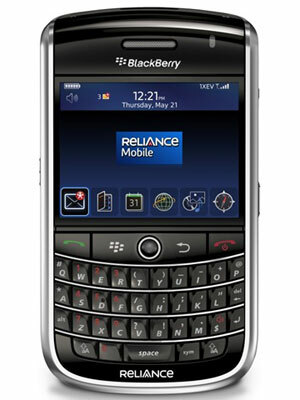 The CDMA powered Blackberry Tour features global roaming, thanks to GSM and CDMA network support and features a vivid 2.44-inch display, 256MB flash memory, full QWERTY keyboard, 3.2MP camera with flash, full HTML browser, GPS, microSD card support and 1400mAh battery promising to give about 5 hours of talk time and 14 days of standby time. 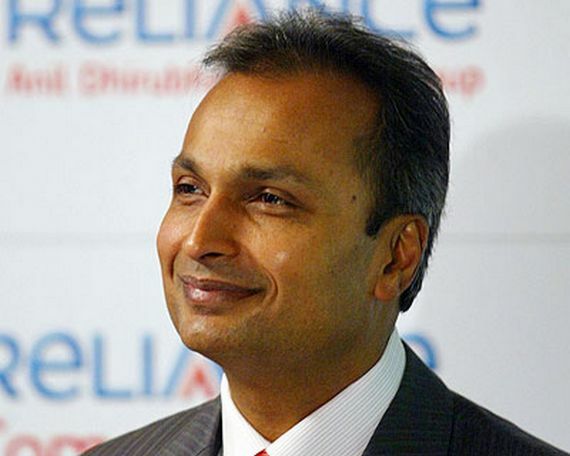 Reliance will sell the device for Rs. 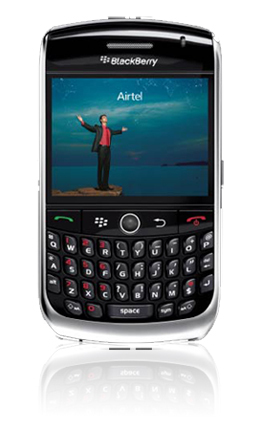 27,990 but for users booking it by Oct 31, they’ll be eligible for two months of free Blackberry Internet Service. 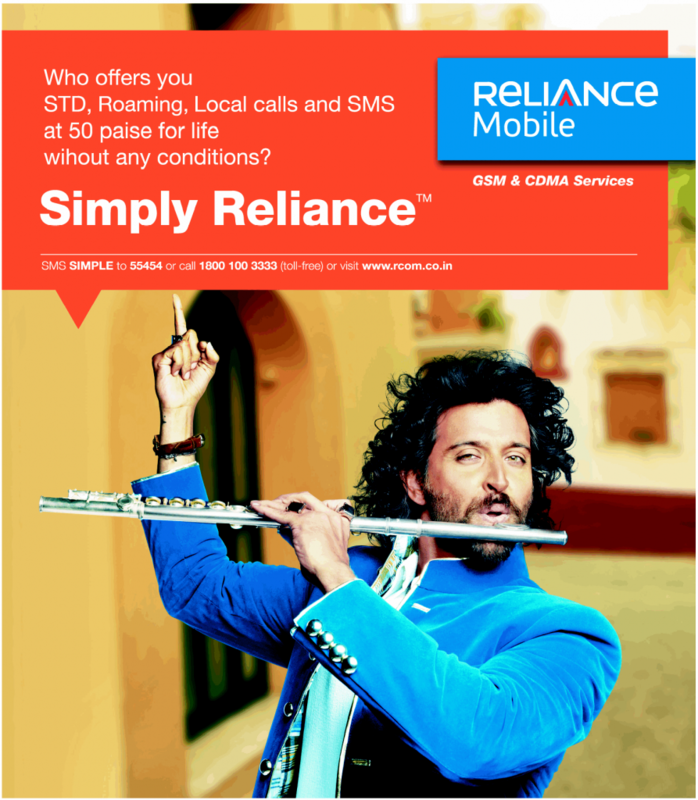 If GSM Reliance users feel a bit left out, there’s some good news for them too. 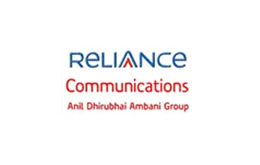 Reliance has confirmed to launch a GSM version of Tour soon.